​The Gili Islands are a group of 3 tiny islands – Gili Trawangan, Gili Meno and Gili Air – in Indonesia, near the coast of northwest Lombok Island. Characterized by sandy beaches fringed with palm trees, they're known for their coral reefs just offshore. 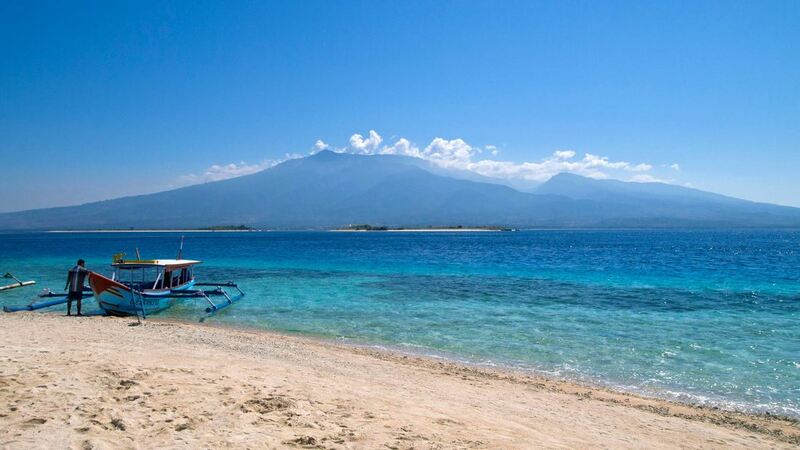 On the smallest island of Gili Meno, sea turtles swim at Turtle Point. At Gili Trawangan, the largest island, a sunken ship sits at Wreck Point near Mentigi Beach.